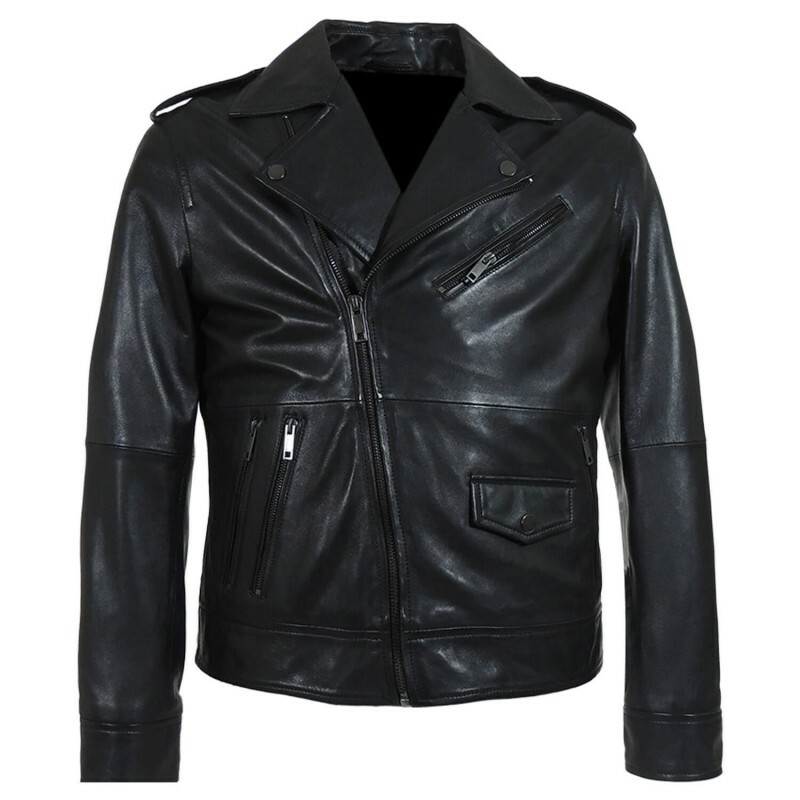 Biker jackets are always the best ones to go for since they are perfectly looking pieces of attraction which may be worn on all occasions and that too with great style. 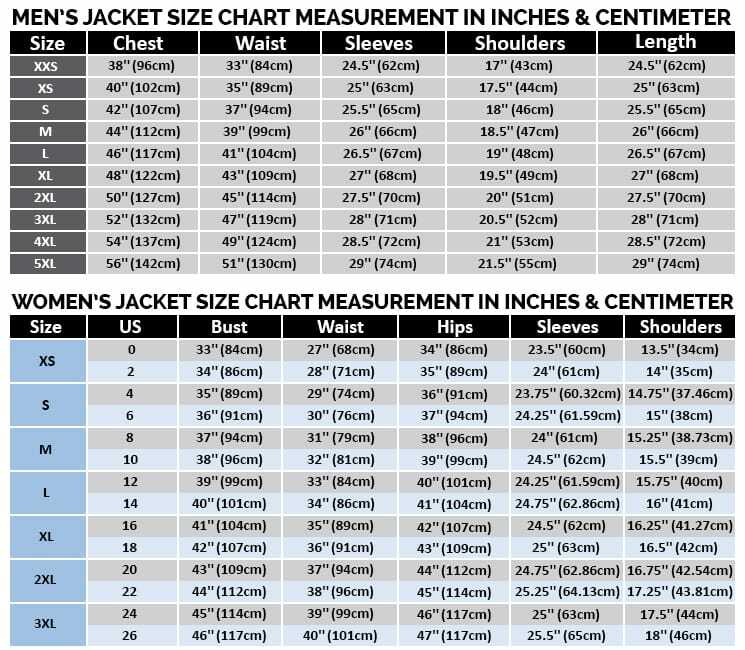 Since the weather is too cold and people may need to have hands on something exciting this jacket may be the best option to go for. 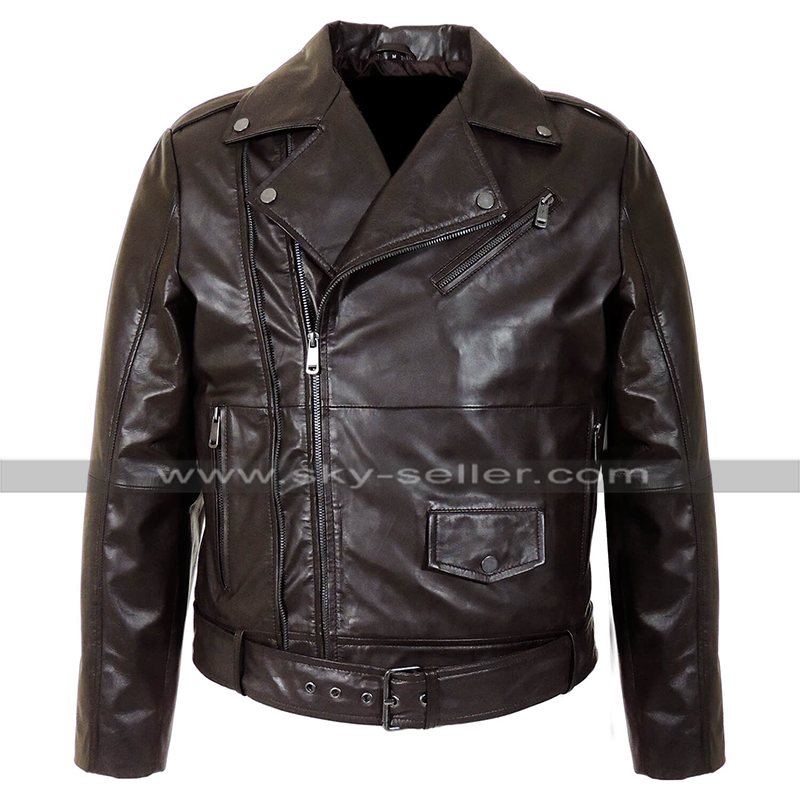 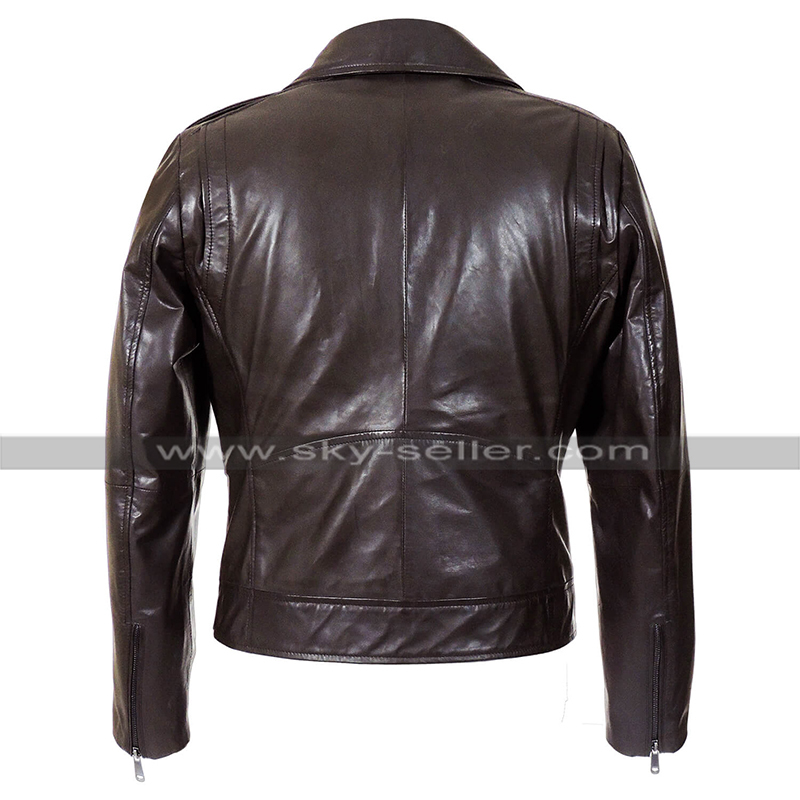 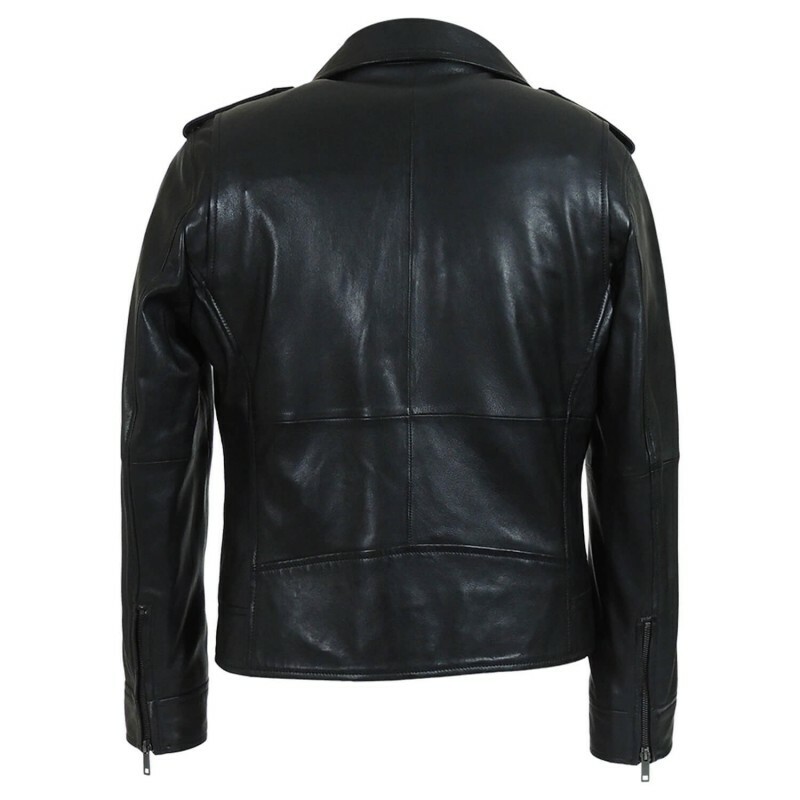 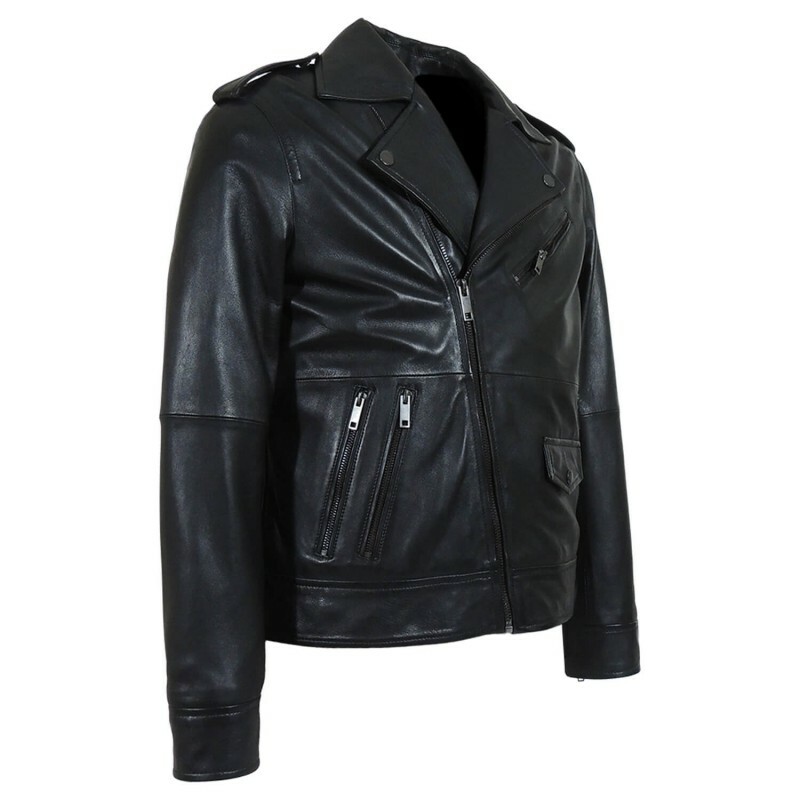 This jacket has an inner of viscose and the material offered in the making is none other than the leather finished material being genuine or faux. 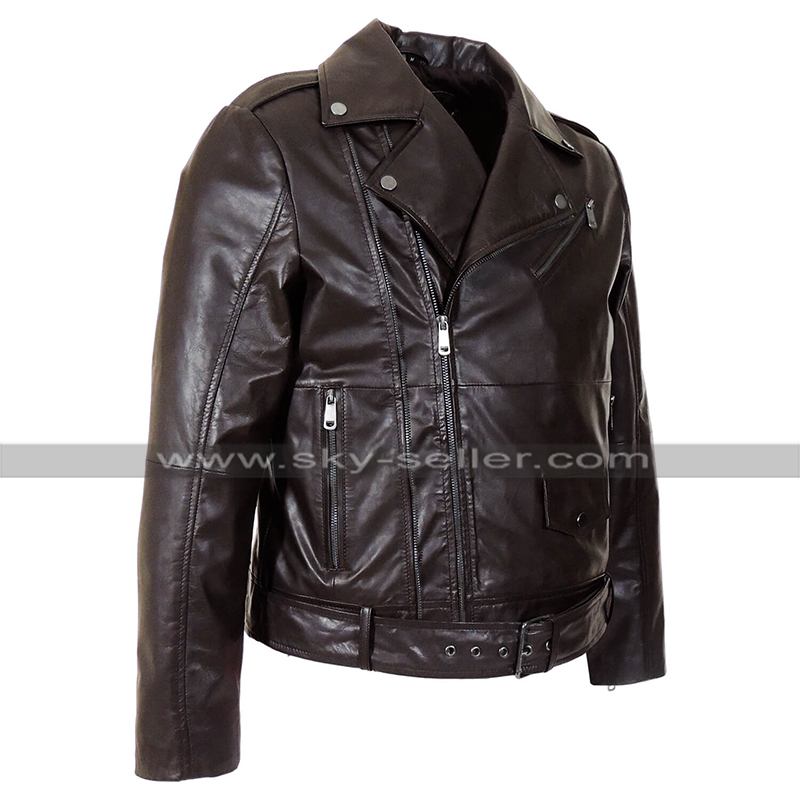 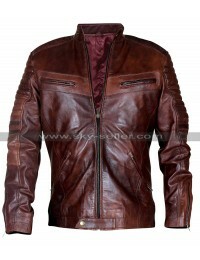 This jacket has been featured in brown color and the front has a zipped closure and there are many pockets at the front too which has enhanced the look of the overall jacket. 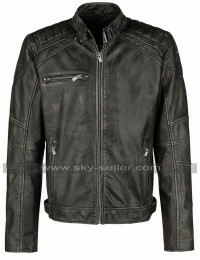 This jacket has a belted layout on the waistline and the shoulders are featured with the loops. 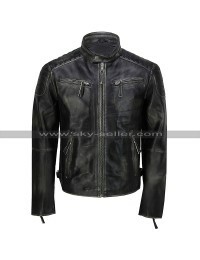 This jacket is one of the seamless choices to go for which turns out to be a great deal of all times to go for. 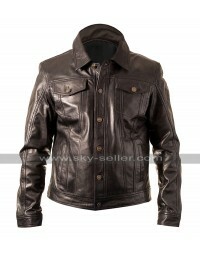 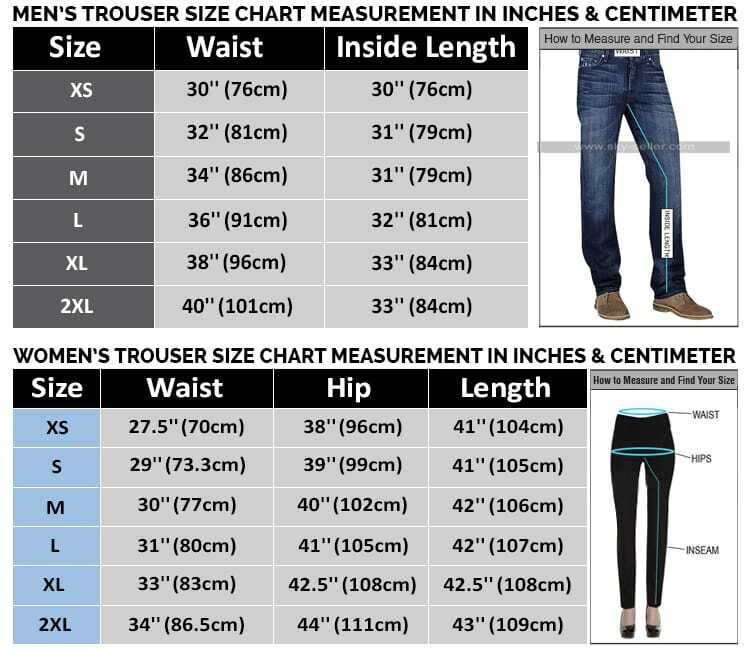 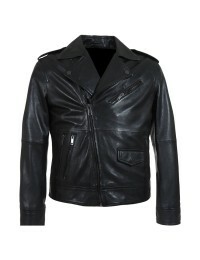 This jacket may be ordered in any size a buyer needs since there are many options and the choice is pretty much casual.